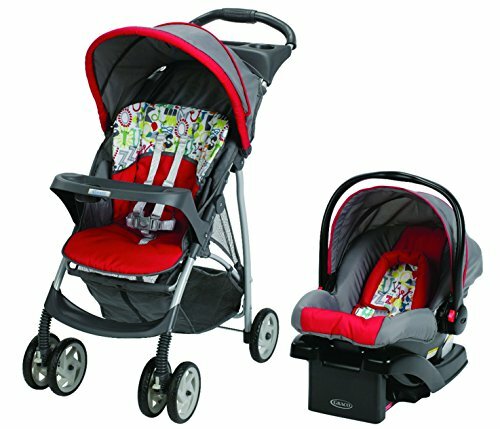 10 Best Baby Stroller Travel Systems in India: In simple terms, a stroller travel system is a combination of a car seat and a stroller that work great together and you don’t have to wake up the child to place in on the stroller, just unclip the car seat and snap it on the stroller and you are all set. 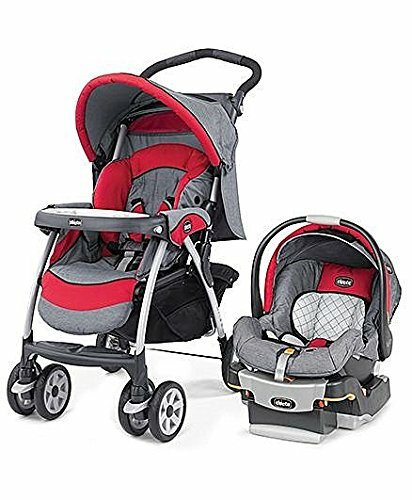 Buying a car seat and a stroller separately can be a good option, but, you will still need to buy adapters to fit car seats on strollers and research on finding the right stroller for the car seat you already have. 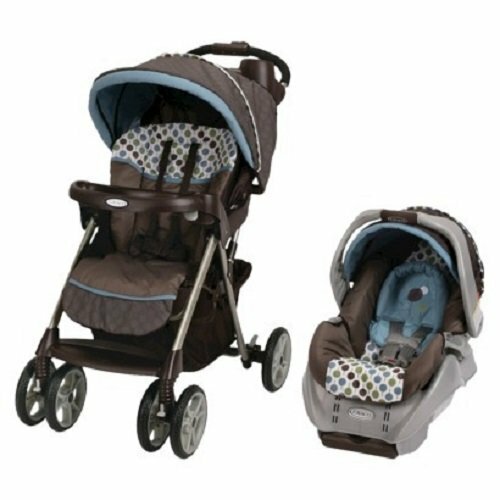 Baby stroller travel systems have some real benefits like convenience, compatibility and flexibility. 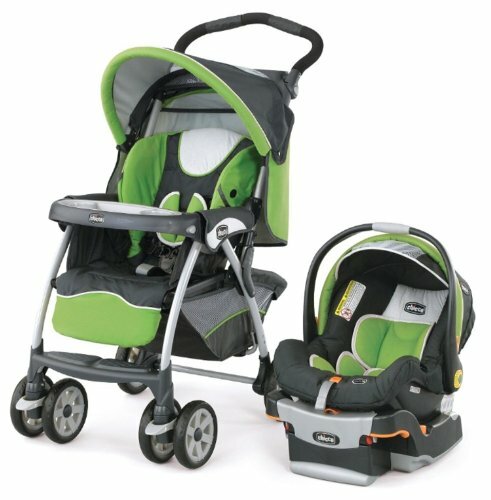 Graco and Chicco are the prominent global brands in baby strollers. 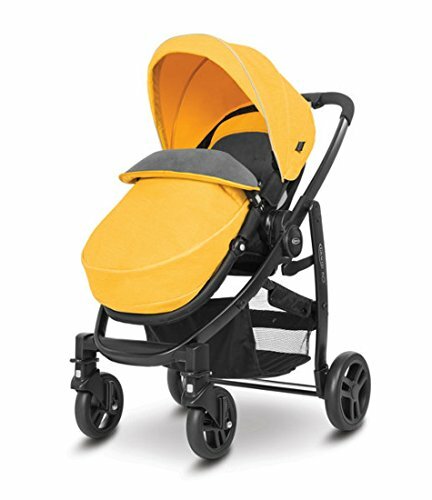 We’ve considered many models from several brands to nail down the list to 10 best baby stroller travel systems at different price points for you to choose from. 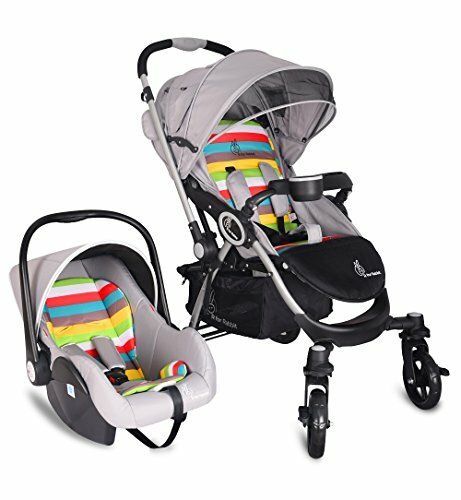 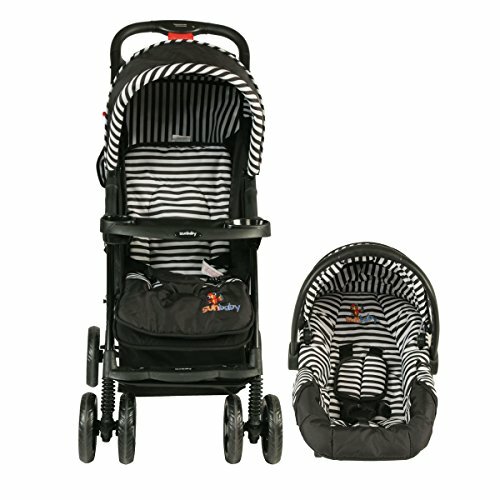 Perfect for your travels - Matching pram & integrated car seat makes the perfect travel companion. 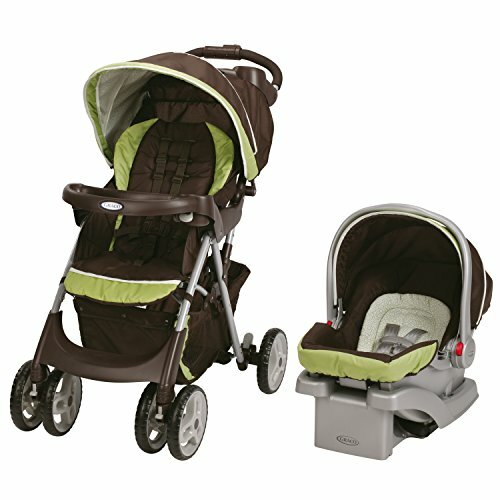 Comfortable for your baby and convenient for you. 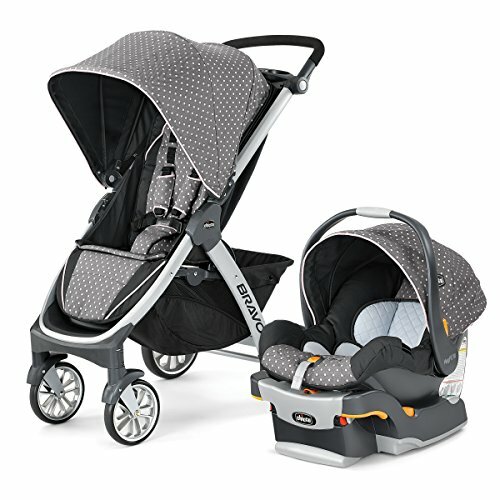 This Graco travel system includes the top-rated Graco SnugRide Click Connect 30 Infant Car Seat, for rear-facing infants from 4-30 pounds and up to 32"